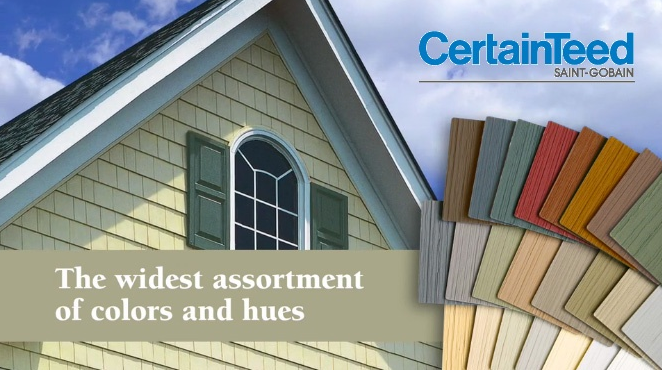 AXI Remodeling uses reliable and high quality materials which is why we offer our siding services using CertainTeed, Mastic and James Hardie siding. We are a Mastic Elite Certified contractor distinguishing us as a preferred installer of all Mastic siding products. This also gives us access to a better warranty on your Mastic siding products provided by the manufacturer that is exclusive to certified contractors. 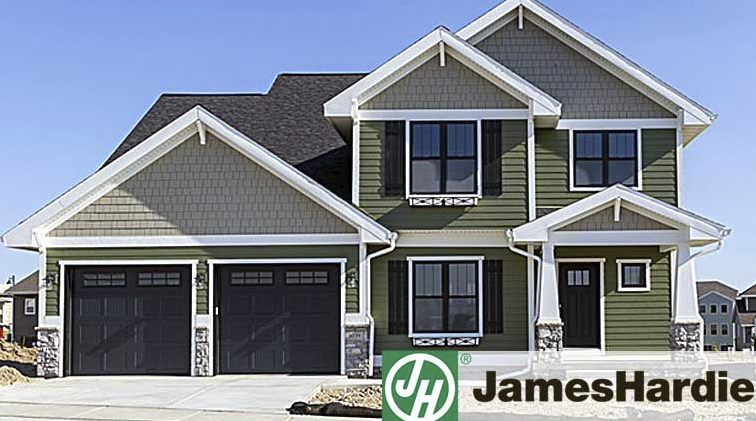 Give us a call today to discuss your home improvement project with a certified siding company. A qualified professional will work together with you to achieve the style and reliability you want on the sides your home.